Flamingo Gift Pack https://www.review-australia.com/global/flamingo-gift-pack-melon-pink/RE19ACC152.REPNK108.OneSize.html Self-gifting is in this year. Regular gifting also. Good thing we came prepared! 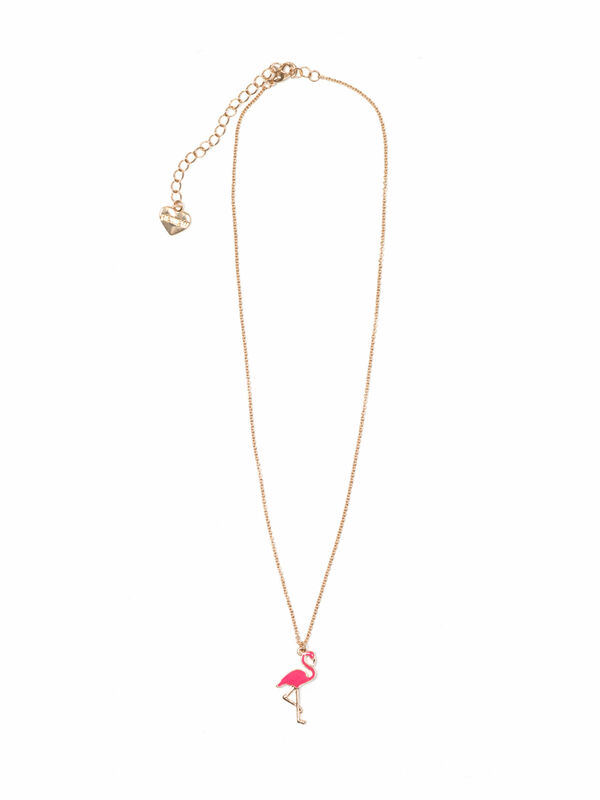 This cute gift pack features matching flamingo earrings and necklace. 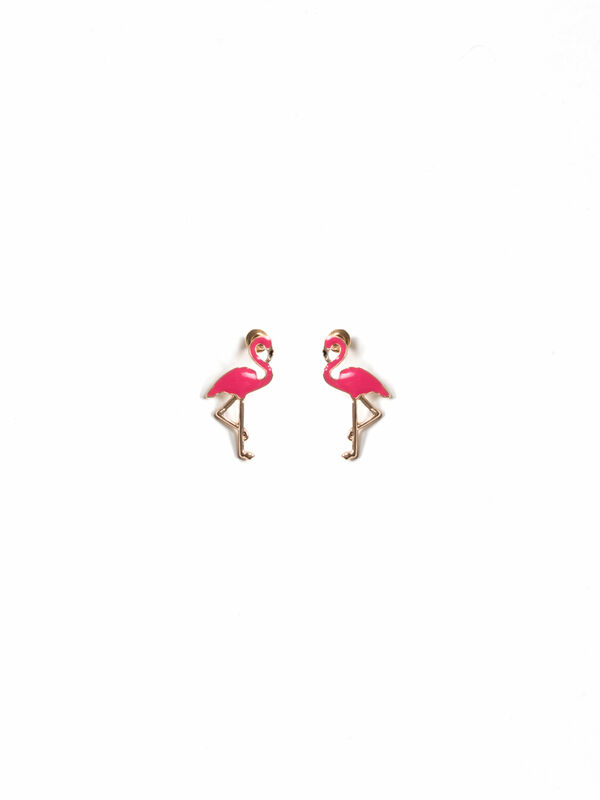 For the flamingo in a flock of pigeons type of girl! Self-gifting is in this year. Regular gifting also. Good thing we came prepared! 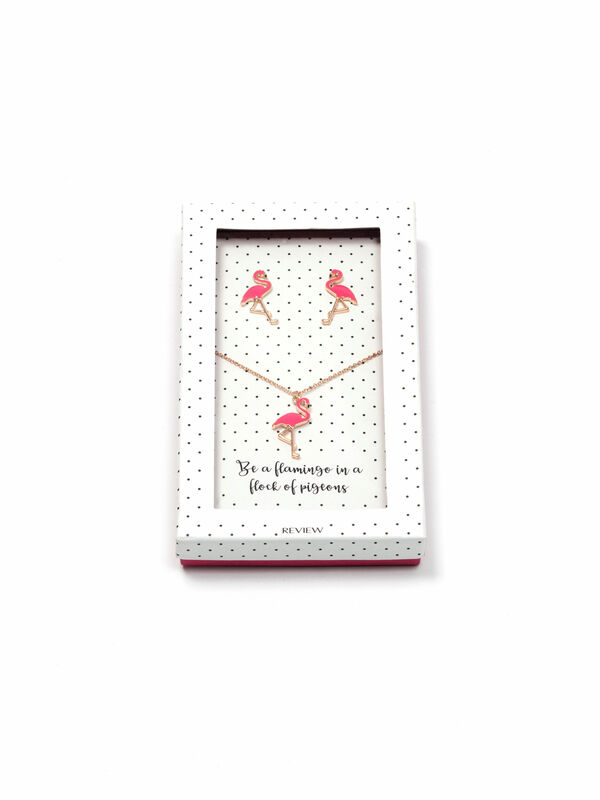 This cute gift pack features matching flamingo earrings and necklace. 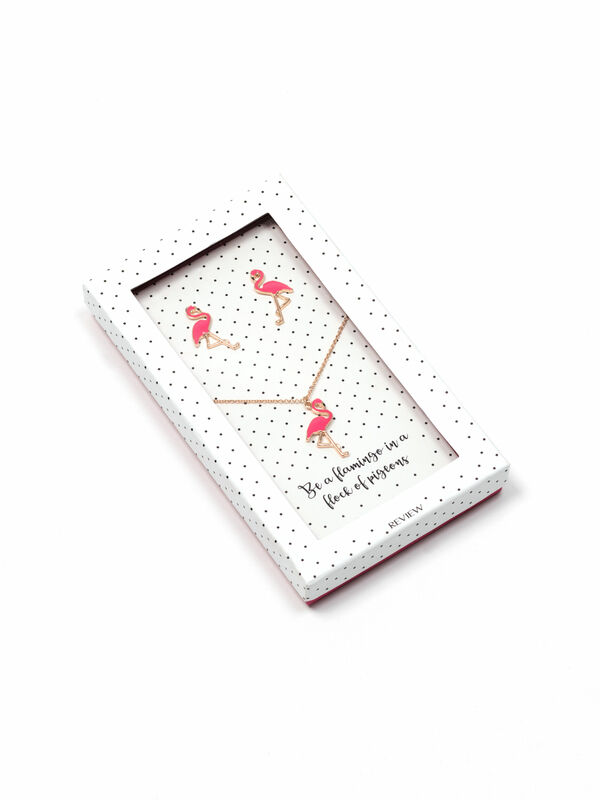 For the flamingo in a flock of pigeons type of girl!